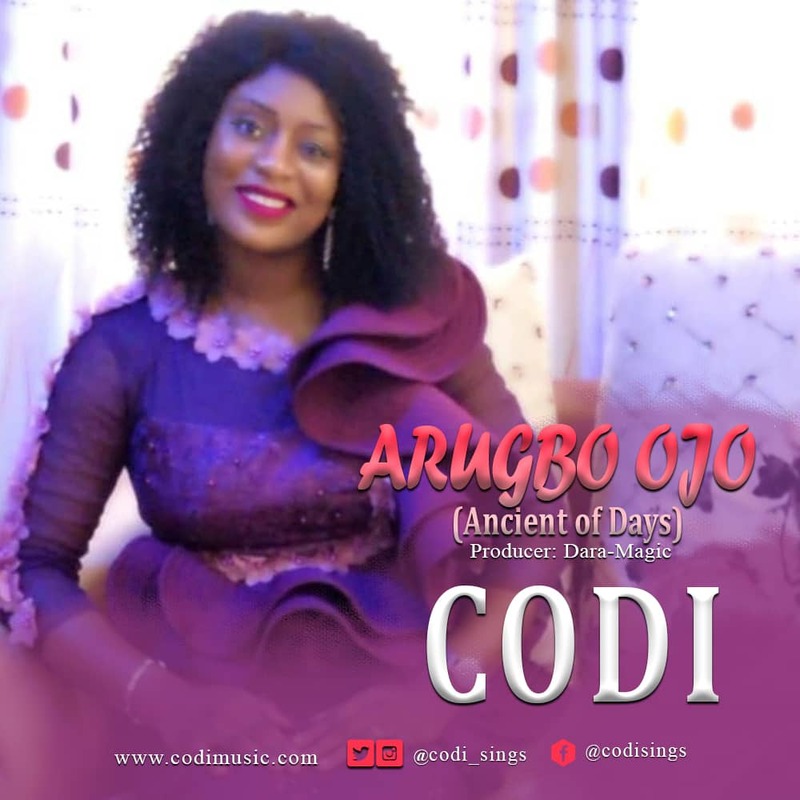 Gospel music minister Codi is out with a new single titled "Arugbo Ojo (Ancient of Days)." The single rendered in the Yoruba dialect and English extols the Supreme One by according the befitting title "Arugbo Ojo" - which is translated "Ancient of Days" - to Him. 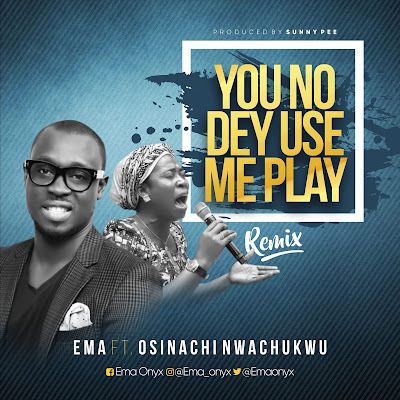 It is a worship single and Codi enjoins everyone as she pours adulation on the King above all. The melody and expressive lyrics spurs a demeanor of gratitude to the unchanged, unquestionable, reliable and all sufficient God. "With a heart of gratitude I have come to say thank you Ancient of Days (Arugbo Ojo). No one can question your choice to bless, no one can call you to order. It pleases you to tabernacle yourself in me. The world cannot understand the depth of your love and the fullness of your glory in me. It pleases you to place me at your right hand forever, ruling and reigning with you. I am more than a conqueror with you. I eat challenges like bread, mountains melt before me, I have dominion over all in You!" Codi says. 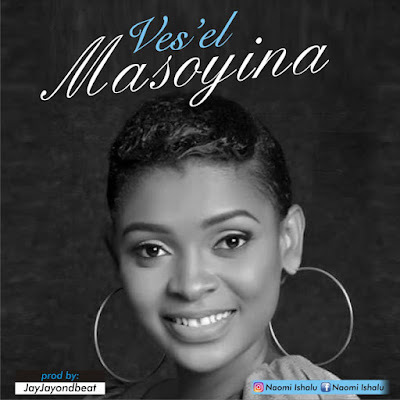 Her previously released works include "Holy Spirit," "Totori (Everlasting Love)" which she ministered at the just concluded JDS (Jesus on the Street Concert) at Ifako Ijaye stadium on the 14th of December; and the Christmas single "Joy to the World." Produced by Dara-Magic, get inspired by "Arugbo Ojo"